Bharti Airtel has released special vouchers and data plans in response to equally aggressive offers by Reliance Jio. 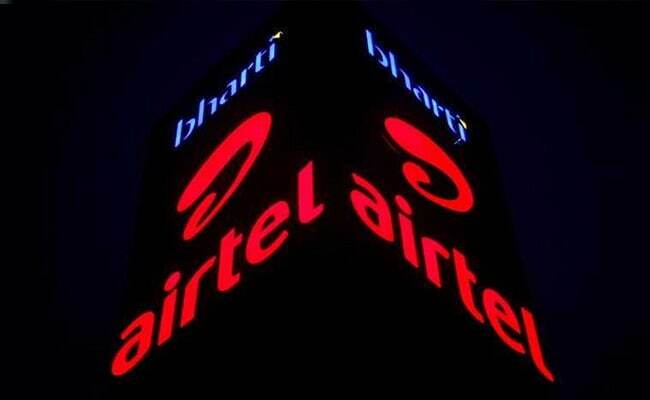 As the extended pricing war between Indian telecom players continues, Bharti Airtel has released special vouchers and data plans in response to equally aggressive offers by the latest entrant Reliance Jio. 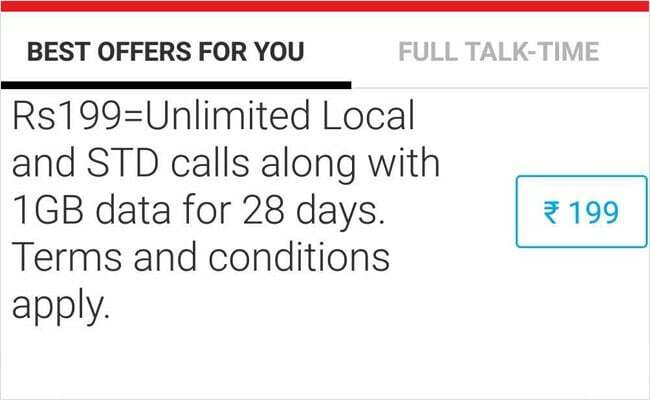 In its latest special tariff packages, Airtel is offering unlimited voice calls along with 1 GB of mobile data over a validity of 28 days in a recharge pack priced at Rs. 199, according to its website - airtel.in. The Rs. 199 Airtel recharge pack, it noted, includes both local and STD voice calls. Bharti Airtel has also released recharge packs priced at Rs. 53, Rs. 60, Rs. 88, Rs. 90, Rs. 149, Rs. 199, Rs 349 and Rs.399. Here are the important details about the Rs. 199, Rs. 349 and the Rs. 399 packs. "Unlimited Local and STD calls along with 1GB data for 28 days. Terms and conditions apply," Airtel describes the benefits under its Rs. 199 pack on its website. Valid for 28 days, the Rs. 199 pack by Airtel comes with 1 GB of data. That means a customer can use data up to 1 GB in 28 days from the date of recharge. Customers recharging their Airtel prepaid mobile connection with the Rs. 349 pack will get unlimited local and STD calls along with 28 GB of data(1 GB per day), the company said. 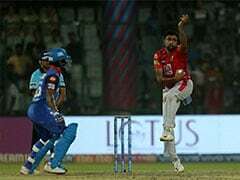 Describing the benefits offered under the Airtel recharge pack of Rs. 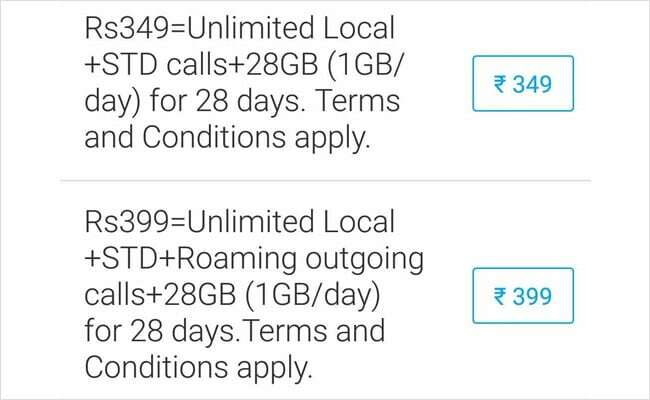 399, the telecom company said on its website: "Unlimited Local+STD calls and 28 GB data (1GB/day) for 28 days. Looking at its competition, Reliance Communications (RCom) is also offering 1GB data every day in a recharge pack of Rs. 193. In this offer customers also get unlimited calls up to 30 minutes a day, the company said on its twitter handle.